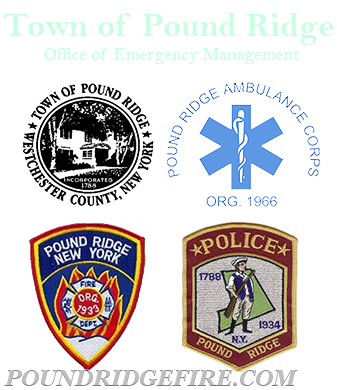 What should your local first-responders know in the event of an emergency at your house? Help us better protect you, your family and your property by sharing important information we need to know if called to your home. Knowledge of pets, challenging driveways, residents with special needs, medical conditions, hazards, and more can make all the difference during an emergency. Take a few moments out of your day to help us plan for an emergency at your house.